Today, Lionsgate announced partnerships with Doritos, Mazda and Whole Foods Market's Whole Planet Foundation as sponsors for the release of The Hunger Games: Mockingjay Part . Doritos and Mazda will sponsor the Our Leader the Mockingjay app. An update is now available in order to unlock more content so update now! Don't forget your bag of specially marked Doritos. Also, as previously posted, Doritos is sponsoring contests at UnlockDistrict13.com. Along with Doritos, Mazda's involvement with the OLTM app will involve scanning logos to unlock content. Further, Mazda will sponsor a hovercraft design contest on Tumblr, in which every design will also trigger donations to various charities. As for Whole Foods Market's Whole Planet Foundation, for every purchase of Courage of One juice $1 will be given to fund microcredit (small loans given to those who typically would not qualify). In addition, like Doritos, Whole Foods will sponsor contests. Hopefully, we'll get the app stuff going once we have an appropriate bag of Doritos, but if you have the means, we definitely encourage exploring the updated Our Leader the Mockingjay App. The full press release is under the cut. VANCOUVER, BC and SANTA MONICA, CA, October 8, 2014 – Lionsgate (NYSE: LGF), a premier next generation global content leader, today announced that DORITOS, MAZDA and Whole Foods Market’s WHOLE PLANET FOUNDATION will partner with the studio for the year’s most anticipated film, The Hunger Games: Mockingjay – Part 1. The film, the third in the global blockbuster Hunger Games film franchise, opens in theaters worldwide on November 21. DORITOS and MAZDA will both be sponsors of the newly launched OUR LEADER THE MOCKINGJAY (OLTM) app, currently available through OurLeaderTheMockingjay.Co.In and for download through both the Apple and Android app stores. DORITOS will also introduce thematic Mockingjay packaging at retailers nationwide this month. When scanned, the bags will unlock exclusive content on the OLTM app. DORITOS will also be running a sweepstakes online, offering hundreds of prizes, including signed movie posters and a trip to the film’s US premiere. For official rules and more details, please visit www.UnlockDistrict13.com. MAZDA is the official automobile sponsor of the U.S. premiere of The Hunger Games: Mockingjay - Part 1. Mazda is also a sponsor of the OLTM app. When a Mazda logo is scanned either from a brochure, print ad or on www.MazdaUSA.com, exclusive content will be unlocked. Mazda is also running a design contest hosted on Tumblr, in which fans can design and submit their own Hovercraft plans. Every design submitted on the Mazda Tumblr site will trigger a donation to one of Mazda’s Drive for Good charitable partners. 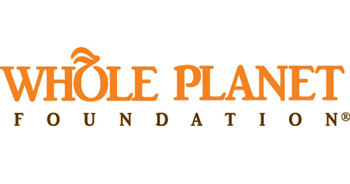 WHOLE PLANET FOUNDATION, a Whole Foods Market nonprofit dedicated to alleviating global poverty, will activate a fundraising program across participating Whole Food Market stores nationwide. For every fresh, in-house-made Courage of One juice that shoppers purchase, $1 will go to the foundation to fund microcredit. WHOLE PLANET FOUNDATION will also run a sweepstakes program offering prizes including Whole Foods Market gift cards and premiere tickets, plus travel. Lionsgate, home to The Hunger Games, Twilight and Divergent franchises, is a premier next generation global content leader with a strong and diversified presence in motion picture production and distribution, television programming and syndication, home entertainment, digital distribution, new channel platforms and international distribution and sales. Lionsgate currently has more than 30 television shows on over 20 different networks spanning its primetime production, distribution and syndication businesses, including such critically-acclaimed hits as the multiple Emmy Award-winning Mad Men and Nurse Jackie, the comedy Anger Management, the broadcast network series Nashville, the syndication success The Wendy Williams Show and the critically-acclaimed hit series Orange is the New Black. Its feature film business has been fueled by such recent successes as the blockbuster first two installments of The Hunger Games franchise, The Hunger Games and The Hunger Games: Catching Fire, the first installment of the Divergent franchise, Now You See Me, Kevin Hart: Let Me Explain, Warm Bodies, The Possession, Sinister, Roadside Attractions' A Most Wanted Man and Pantelion Films' breakout hit Instructions Not Included, the highest-grossing Spanish-language film ever released in the U.S.
Doritos tortilla chips is one of the billion-dollar brands that make up Frito-Lay North America, the $13 billion convenient foods business unit of PepsiCo (NYSE: PEP), which is headquartered in Purchase, NY. 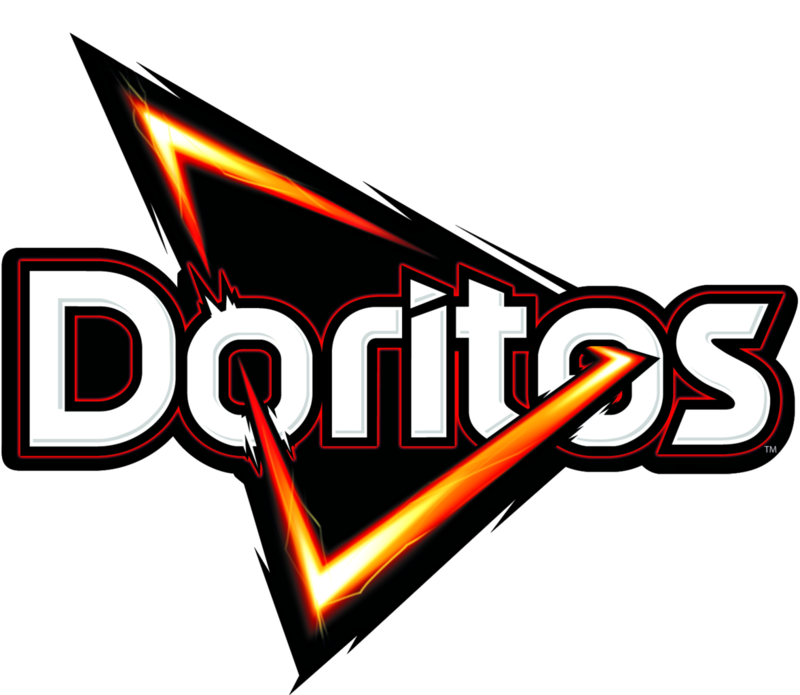 To learn more about the Doritos brand, visit its website at www.doritos.com or on Twitter at www.twitter.com/Doritos or on Facebook at http://www.facebook.com/DoritosUSA. 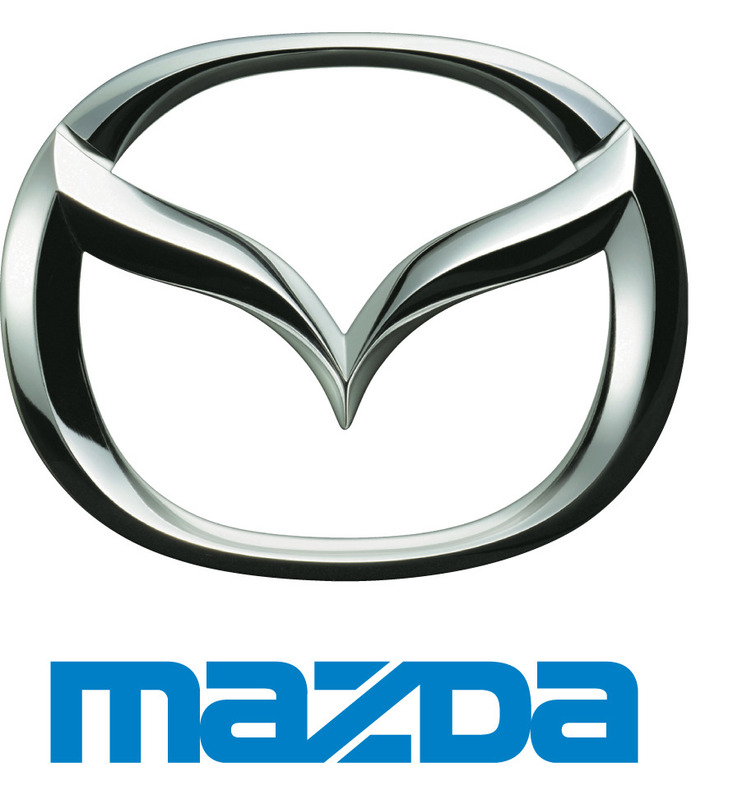 Mazda North American Operations is headquartered in Irvine, Calif., and oversees the sales, marketing, parts and customer service support of Mazda vehicles in the United States and Mexico through nearly 700 dealers. Operations in Mexico are managed by Mazda Motor de Mexico in Mexico City. For more information on Mazda vehicles, including photography and B-roll, please visit the online Mazda media center at www.mazdausamedia.com. Visit us on Facebook at https://www.facebook.com/Mazda. Founded in 2005, Whole Planet Foundation is a Whole Foods Market foundation that alleviates poverty worldwide where the company sources products. The nonprofit’s mission is to empower the very poor with microcredit and the chance to create or expand a home-based business and lift themselves and their families out of poverty, with a focus on the developing world. As of September 2014, Whole Planet Foundation is funding microlending programs in the U.S. and 60 other countries in Africa, Asia, and Latin America, supporting 4.5 million people with a chance for a better life. To date, the nonprofit has authorized more than $60 million dollars through microfinance partners worldwide. Learn more and donate online at www.wholeplanetfoundation.org. New Mockingjay Part 1 Stills! Hunger Games YA YA YA!